ERP Industries | What Industries Use ERP Software in 2019? The various types of industries are still well catered to by ERP software, with manufacturing ERP vendors often creating specific products for specialized industries, which we’ll discuss shortly. But in recent years, ERP has also branched out to support industries only partly related to manufacturing, and in some cases, completely unrelated to the production of goods. Aerospace and defense manufacturing is one of the best examples to demonstrate why manufacturing software vendors specialize their products. With far heavier regulations than other industries, it’s important that manufacturers within this field choose an ERP that can support their operations. One example is the thorough documentation that aerospace parts must pass through between the manufacturing process and use in the field. Making these types of fabricated and otherwise crafted products is not like making other products for consumer markets. Engineers and other professionals need to sign off on each individual piece and document different details relevant to its properties and use in the field. For example, ERP tools may manage the product scope for this type of manufacturing by building a table of properties for each piece. The software may have different kinds of checkpoints along the product’s path toward implementation that are all pointed towards those unique industry standards, such as ITAR compliance regulations. Other aspects of software made for this ERP industry look at distribution schedules and transportation to a client or customer. In some cases, time is of the essence, and the company providing these manufactured products needs to be organized and on top of where deliveries are going and when. There is also a range of change management tools in place within these ERP software packages to promote efficient processing. This includes excellent and detailed supply chain execution, lean inventory and agile development, and maintaining a complete quote-to-cash cycle for costs. Construction manufacturing has its own unique challenges, often related to the various locations at which this type of manufacturing occurs. This may include difficulty tracking resources, managing field productivity and accounting for last-minute budget increases. A manufacturing ERP for construction would effectively manage your equipment, raw materials and labor in a coordinated effort to specifically target the common issues faced in the industry.  Software in the construction field may also contain aspects of customer relationship management to encourage efficient communications between providers and buyers. Furthermore, manufacturing management software for this ERP industry may include building information modeling (BIM), or would at least be configured for easy integration. Construction manufacturing systems may also include features that promote quality assurance and order tracking in order to produce quality and durable builds. Historically, the home improvement and furnishings industry has been deeply reliant on the retail sector. But with the advent of the internet, home furnishings manufacturers can now completely bypass the brick-and-mortar front with the right manufacturing ERP software. Or perhaps your business needs a system to support supply chain operations that lead directly to both the customer and a retail location. 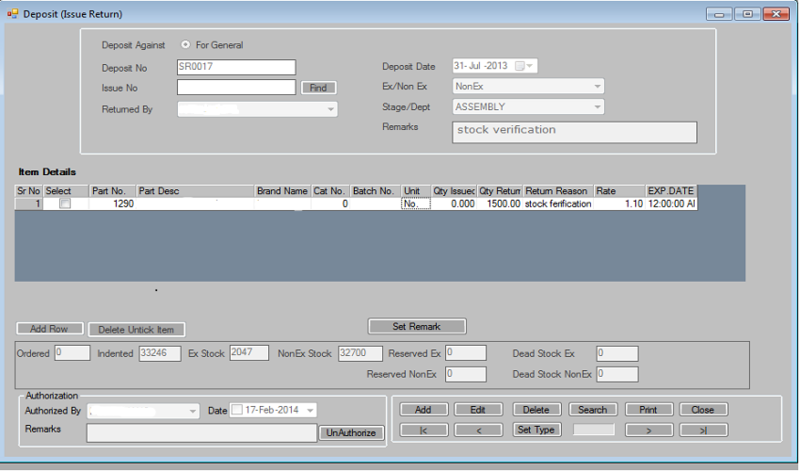 Kan Software’s ERP lets users track items through various stages, such as assembly. Whatever your needs, ERP packages in this segment will have their own life cycle processes, beginning with supply chain handling and ending with revenue tools, cost evaluation and scheduling. 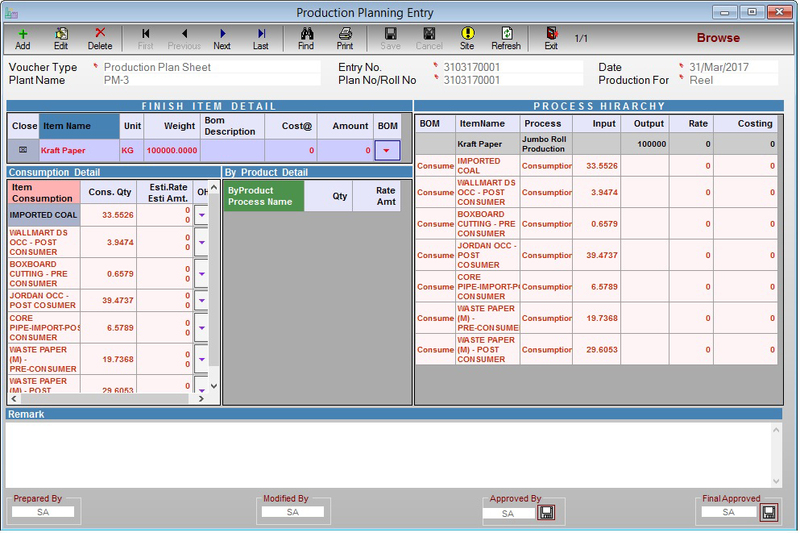 In between, these ERP tools may optimize planning in a plant according to the product lines. They may assess how products would be manufactured and how finished products would be stored. Many of them will have warehouse management modules, along with customer relationship management tools and order processing functionality. With all of these analytical tools, manufacturers will look at intake, creation and distribution of these types of products, which, as a rule, are very diverse. For example, furniture may be built for a showroom, designed for home assembly or shipped to a store in a manner that supports assembly in the retail space. An ERP solution for furniture and home fixtures must contemplate this kind of product handling and not just the distribution of fully assembled finished products. One of the biggest focuses of manufacturing ERP software in pharmaceuticals involves quality control and support of quality standards. Companies in this industry have to work with government regulations and make sure that pharmaceutical products are specially created in precise formulations with many environmental controls in place. With that in mind, pharma manufacturing ERP systems will have many features that help to meet these standards. For example, many pharmaceutical manufacturing systems will support adherence to regulations put forth by the FDA, like cGMP guidelines. This ERP from Deacom allows users to adhere to the strict serialization requirements in the pharmaceutical industry. With the addition of specific hardware, some pharmaceutical manufacturing systems can monitor temperature, humidity, and the use of cleaning stations or sealed production areas. They may also look at chemical mixing with grinders, conveyors and other types of assembly equipment to make sure that the drug products in question are consistently and properly developed. In addition to this big challenge, ERP tools in this sector can also do many of the other things that any manufacturing management process needs. 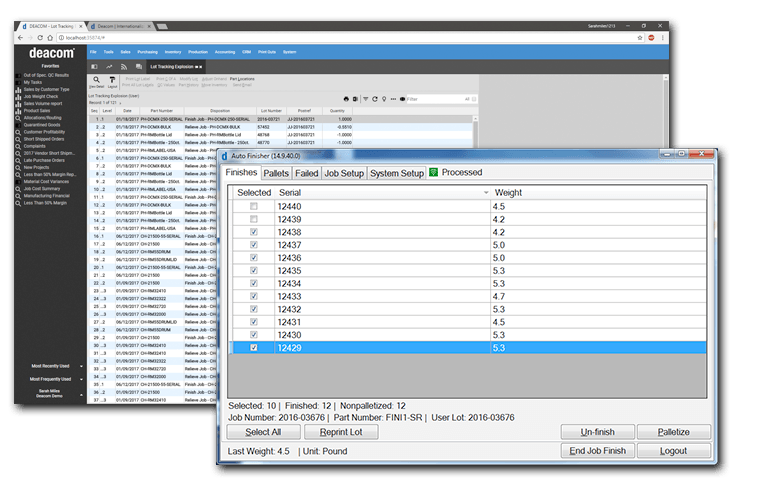 As many pharmaceutical manufacturing software systems prioritize strong serialization of products, the system can easily help with inventory operations and overall transparency. This increased visibility not only benefits consumers in the case of a recall but also plant managers and distribution leaders. However, at its core, pharmaceutical manufacturing ERP software is all about ensuring a safe, consistent and effective product. Like with pharmaceuticals, food and beverage manufacturers also need a specialized ERP to support the creation of a quality and uniform product. Think about cold chain storage, for example. New types of equipment and software make sure that food and beverage products are kept at specific temperatures throughout their entire life cycle — from raw materials through production and distribution. This can be established with different tags and markers, in conjunction with the right kinds of ERP software specialized for this sector. And within food and beverage ERPs, there’s even more specification. You can find systems that support alcoholic beverage production, meat and seafood processing, fresh produce handling, confectionery production and more. In addition, ERP software for food and beverage manufacturing can offer traceability features, shelf-life management, and better visibility for what’s happening as products reach consumer endpoints. Many solutions may even help your business target customer demand and develop new products and campaigns to successfully fulfill that need. They can also help with overall efficiency, by identifying value for cost in different business processes and pointing out areas of waste where processes can be changed. In fabrication and metalworking, an ERP system may look at eliminating waste and procuring materials for the lowest possible price. Things like customer relationship management and lean or just-in-time inventory models will often also be included. Other features may be geared towards quality consistency for various alloys and types of metals. For instance, many different manufacturing companies are innovating in the alloys and metals they use to produce parts and products. To support this process, some ERP vendors are providing specific tools that record and show the chemical makeup of these different types of materials. Other features might include efficiency tools for plant floor operations and transparency tools for business processes related to metalworking. Some systems will offer real-time monitoring for manufacturing in order to guarantee consistent, high-quality results. Like with any manufacturing ERP industry, an ERP should help manufacturers in the paper industry track their products, reduce wastes and inefficiencies, and maintain a desired level of quality. But ERPs for the paper industry also need to support the unique processes involved with materials procurement, product design and manufacturing execution. This ERP from Dataman provides special fields to enter in information specific to the paper industry. Many companies within the paper industry are especially concerned with ethical sourcing and waste management. To manage these two processes effectively, they may choose an ERP with a robust procurement module and strong waste disposal features. Other companies may have specific needs if they produce cardboard boxes and cartons which require documented product configuration. Moreover, all companies will need to establish quality checkpoints throughout the process using industry-specific benchmarks. Instead of integrating a number of different solutions or customizing an existing solution, ERPs for the paper and packaging industry make it possible to receive all the aforementioned functionality in an out-of-the-box solution. Manufacturing ERP software is often very useful for manufacturing businesses dealing with plastics, polymers and various types of chemical materials production processes. Many of the previously mentioned processes surrounding waste reduction, efficiency and the supply chain are also built into this category of ERP solutions. Another major focus here would be on specific innovations to reduce scrap and make sure that more of the raw materials involved get made into finished products. Other features may come into play for change management when customers want new and different kinds of plastic and petrochemical products. For example, the formulation of a particular class of product may change in order to provide a more durable product. In a field known for high standards, manufacturing ERP will evaluate the physical processes used to print circuit boards, build LED or LCD technologies, and otherwise craft the various parts of hardware devices and technology systems. Manufacturing ERP in this area can help with supplies scheduling, revenue documentation, inventory and reducing time-to-market for products. Within the range of services that ERP provides here, these systems will also assess whether the engineering plans attached to certain products result in the best possible good or whether some type of change is necessary. In addition, tech manufacturing ERP will also manage your workflows. Technology products often involve specific workflows to ensure you’re meeting quality, cost and environmental goals. The automotive manufacturing field is unlike any other. Manufacturers of vehicles have to compete with many other makes and models, meaning that their product line is often lengthy and inherently complex. Each vehicle is made up of hundreds of individual parts, with different roles and uses in a number of vehicular systems. The automotive manufacturing industry is also an industry with a global reach, meaning that an ERP for this industry would have to analyze and document activities that happen in businesses all over the world — often with complex partnership chains. The role of ERP in automotive industry operations would be to take the incoming information and centralize it for easy analysis and reporting. This ERP from Plex summarizes important information surrounding automotive production. Additionally, this type of ERP often bills itself as a comprehensive solution that helps automotive manufacturers handle their entire catalog of products and evaluate each business process within the company across multiple locations. Life cycle process and quality assurance features are also commonly supported under this type of ERP. Systems for manufacturing in this ERP industry have to have many different fields and functions related to the variety of parts that go into an automotive build. Every piece needs to be expertly documented in order for users to receive a comprehensive view of the business. Although manufacture may not ordinarily take place in a healthcare environment, there is still plenty of supplies to keep track of. An ERP can easily help manage the various items used daily in healthcare as well as the sourcing and procurement of these items. A healthcare ERP would also be able to keep track of information surrounding human resources, such as payroll. The advanced accounting tools offered in an ERP would also allow for effective financial management across the healthcare system. In conjunction with powerful business intelligence tools, a healthcare ERP would also be able to provide analysis on metrics like costs of care vs quality of care. Higher education and research facilities may find an ERP software system the best way to manage the many logistical aspects associated with their day-to-day. While ERP users within an education system might not be tracking every aspect of the supply chain, they’d be using the software to track accounting using built-in audit trails and centralized access to all ledgers. Users can also take advantage of procurement tools to source all the necessary items one would typically find in a higher education institution at the lowest cost available. Education ERP systems also provide strong project management tools for schools to manage their projects and initiatives with ease. While most ERPs serving this industry are aimed towards universities, there are also systems that serve primary and secondary education. These systems primarily use data to provide insights as to how educators could provide the most effective teaching. Managing a hotel or other similar establishment involves an incredible amount of moving parts. You have to keep track of which rooms are occupied and which aren’t, scheduled and canceled appointments, cleaning schedules, staff and more. This doesn’t even include the various restaurants and bars that might be located within the establishment. Frankly, there’s a lot going on. This type of ERP allows businesses to keep all their information in one place to reduce multiple entries of the same data as well as conflicting data (such as double-booked rooms). It also integrates with point of sale systems so that you can manage all transactions within the ERP. As you can tell, the marketplace for ERP is diverse, even within the manufacturing sector alone. This is both good and bad. On the one hand, you’ve got plenty of options when it comes to finding a solution with a near tailor-fit to your business. But on the other, an overabundance of solutions can be overwhelming and possibly even inhibit your ability to find the best one. So what do you do? First, you need to create a list of requirements. This includes all the features and aspects your business needs from manufacturing ERP solutions to be successful. Then, you’re ready to start comparing systems. We recommend checking out our manufacturing ERP comparison report, which pins the top ERP solutions for manufacturing against each other and rates them based on how well they fulfill a list of the most popular requirements. Use it to find the best ERP to serve your industry. 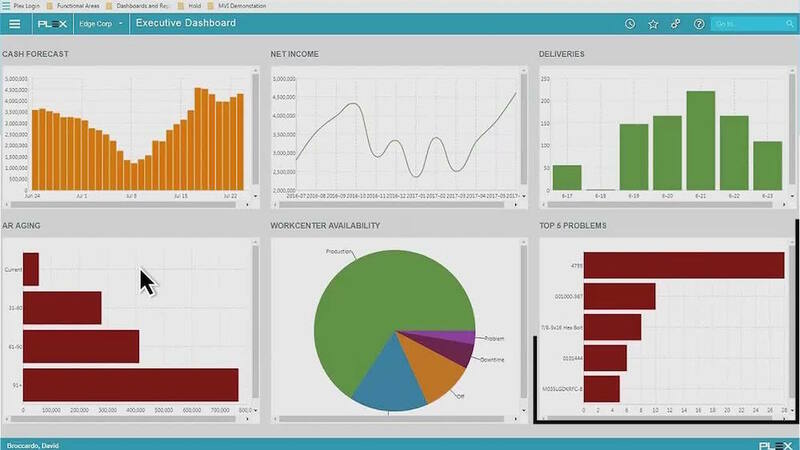 What other ERP industries might benefit from an ERP? Let us know if we missed any with a comment below! ERP Software not only enhances productivity, but also helps in cutting down the costs and streamlining various processes. One such effective software that I would recommend is the ebizframe ERP Software which is ideal not only for corporates, but also for small businesses because of its low cost of ownership coupled with shortest implementation cycle. See the Price/User for the top ERP Software... plus the most important considerations and questions to ask. Jumpstart your selection project with a free, pre-built, customizable ERP requirements template. Use our online selection platform FREE for actionable insights with comparison ratings, reviews and pricing.